HD SADI bypass, short version. 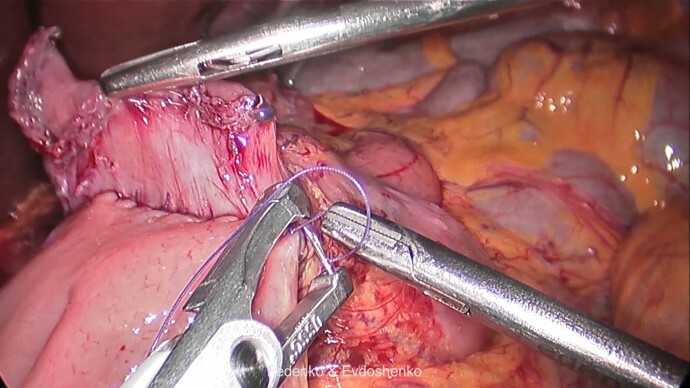 The video presents the technique of SADI bypass after Sleeve Gastrectomy. Please pay attention to minimal duodenal dissection and the use of EndoStitch.